Train No. 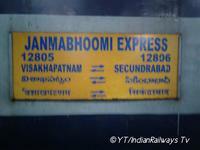 12806 will start from Lingampalli w.e.f. 15th April 2019 and have a commercial stoppage at Begumpet between Lingampalli and Secunderabad. 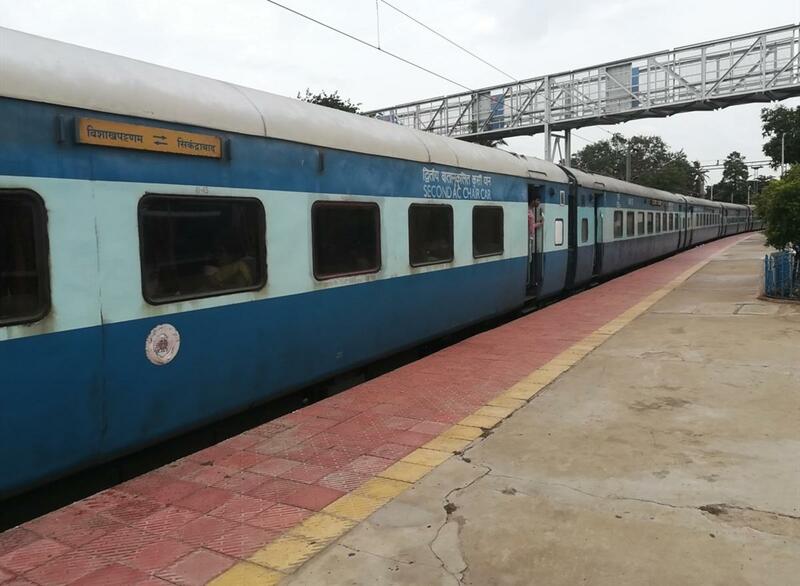 ***Diverted via Guntur - Krishna canal J.O.C 21,22,23 & 24 april 2019. 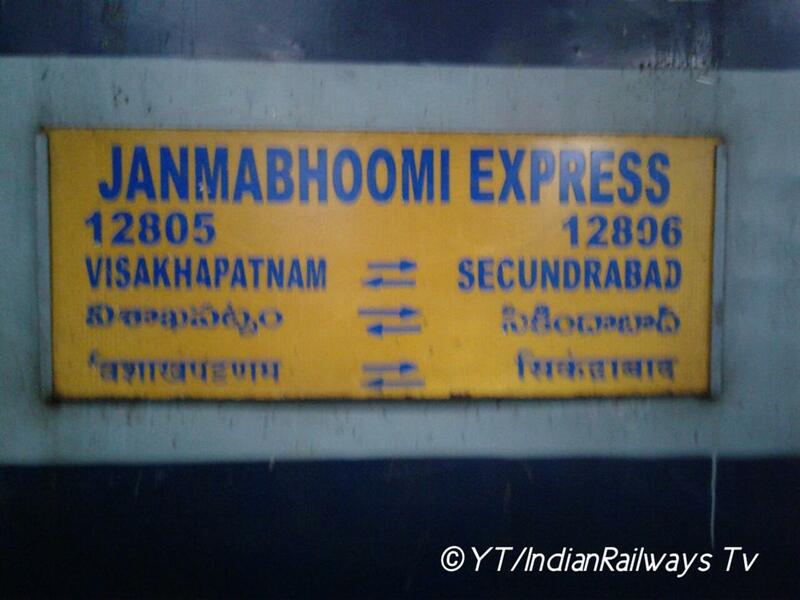 The Shortest Route between Lingampalli and Visakhapatnam Jn is 25 km (4%) shorter.